For Same state Same GSTN transfers, Tax is NIL , both invoice can be made and Delivery challan can be madeBut in "Different State" There is no option, You have to make an invoice only and charge GST. compulsory. Manufacturing Plants need Plant level Profitability analysis.Owners of Large Showrooms ﻿also want to know which Showroom is Profitable and which is in Losses.Hence they must transfer goods on Invoice-- with impact on both profits and Stocks. Case 2 : I have One factory in Gurgaon and One Depot in Faridabad. 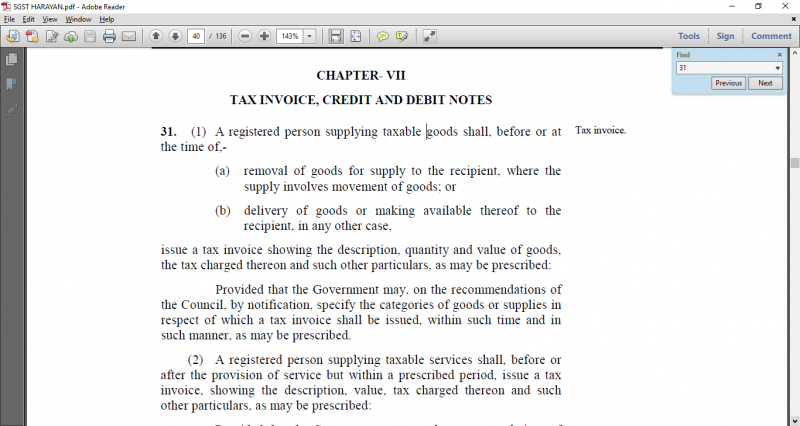 Will there be a Tax invoice under GST law ? Or a Delivery Challan, between Faridabad and Manesar Factories. ? Right now everybody is "Evolving". Even the Law is Evolving. And nothing is Final. So, Different Consultants are intrepreting it differently. 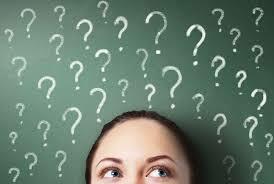 Detailed Answer on: Why Invoice is better Choice ? Reason number 2 : How will you take out Plant Level profitability for Internal purposes. If you make a challan you will never ever make Plant level Balance Sheet / Plant level Profit and Loss Account. Reason number 3 : Finsys has the facility to netting out the inter-plant sales and inter-plant purchases in the Consolidated Trial Balance, so there will be no doubling of sales in the consolidated P and L Account. Reason number 4 : Finsys has the flag to identify the Intra state sales separately ,so they will not go into the Online GST returns, in the taxable area. They will go into the tax free area. Invoice will be made, or can be made. Screenshot above : Different State - Same entity - still deemed to be Distinct persons and hence GST = YES. any stock transfer between these establishments of these two verticals would be liable to CGST + SGST. Example : One Division is Distributor Trader of Importer Electronics Goods and Second Division is a Manufacturer of LED Lights. ... So, if you excercise this option and apply for and get a second registration number, only in that case, you will have to charge GST, as applicable. Otherwise there is no question of CGST/SGST. 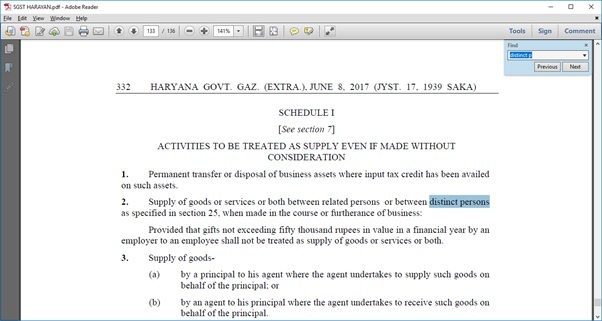 It is not a "Supply at all"
If goods are transferred from one establishment to another (of same entity) in different states, then it shall be treated as an inter-state supply and hence liable to IGST. Can you make invoice ? Of Course, Since that section 31 is not talking about Supply, it is talking about Removal of Goods or Delivery of Goods. It says if Removal / Delivery is there, you have to make an invoice. So, a Branch Transfer/Inter unit Sale invoice is made. And the tax rate is ZERO. Finsys will do this automatically, if the buyer is in Accounts master in the Accounts Group “02”. Yes use the Invoice Route between Showrooms. Helps you know who is making profits and who is bleeding you. Think about going for Composition scheme, if it applies for you.